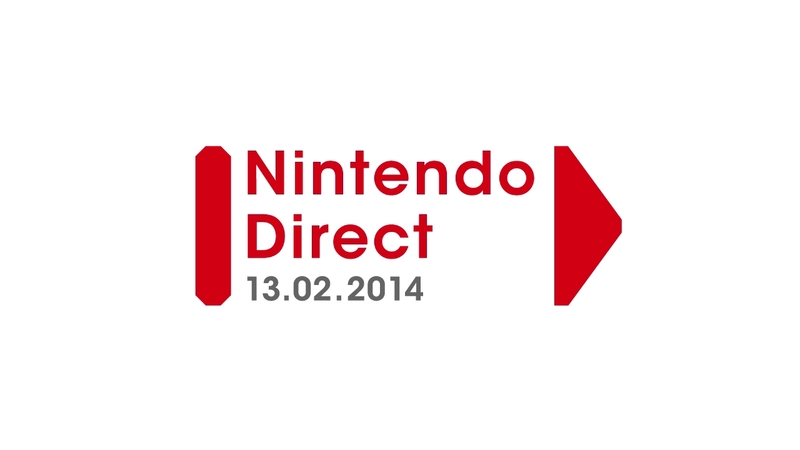 Welcome to the latest Nintendo Direct! 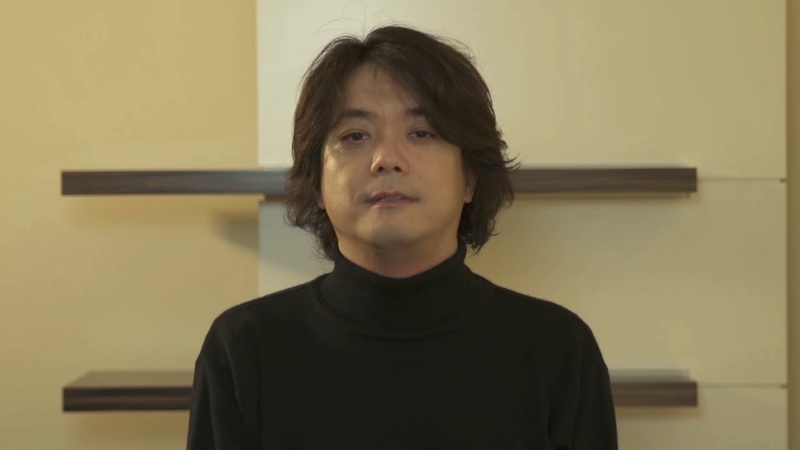 Watch the presentation by Nintendo President Satoru Iwata and Nintendo of Europe President Satoru Shibata focusing on Wii U and Nintendo 3DS software launching by the end of spring. Click on the videos to watch them again at any time! 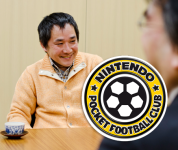 Check out the main presentation by Mr Iwata and Mr Shibata focusing on Wii U and Nintendo 3DS titles launching by the end of spring! 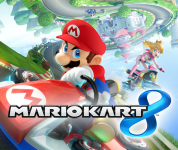 Mario Kart races onto Wii U on May 30th. 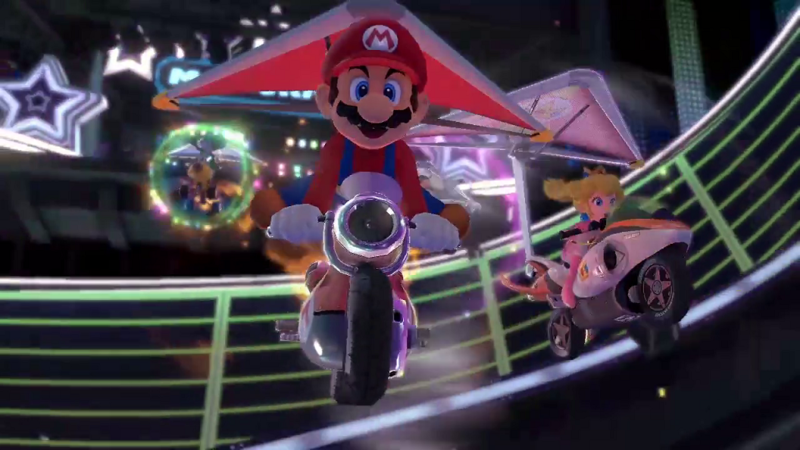 See brand new characters and courses in this footage! Warning! 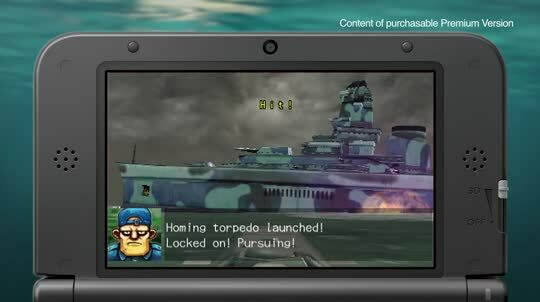 Challenger approaching! 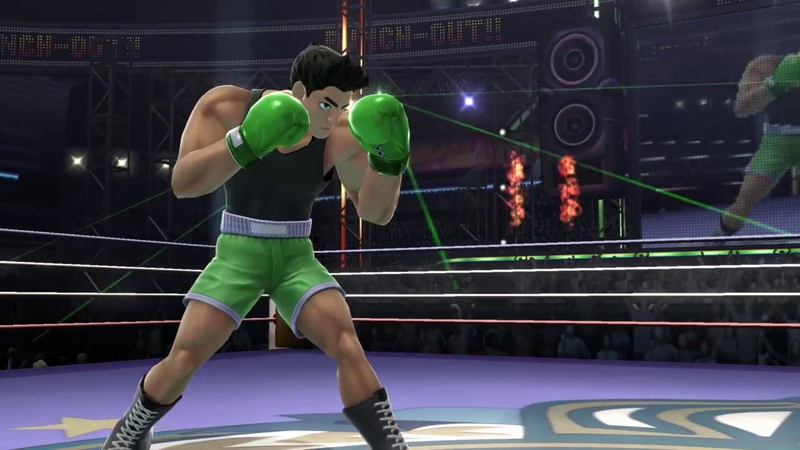 This pugilist sure packs a punch – see him in action in the latest Super Smash Bros. trailer! 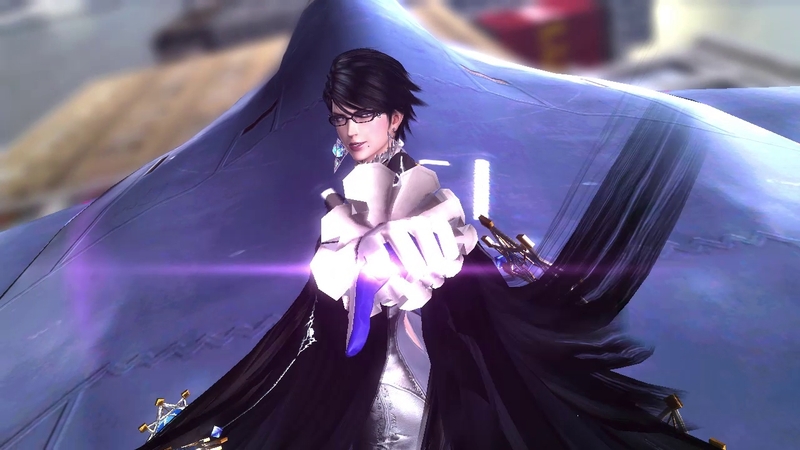 Prepare to destroy your opponents with the all-new Umbran Climax in Bayonetta 2, hitting Wii U in 2014. 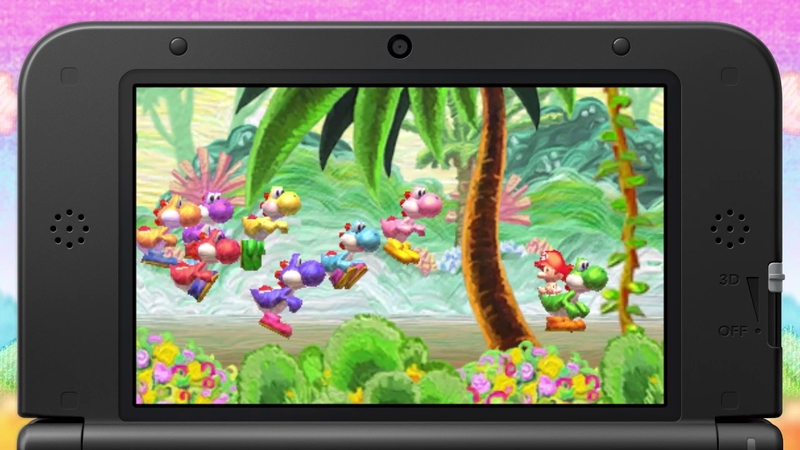 New and classic elements combine in Yoshi's big Nintendo 3DS adventure! 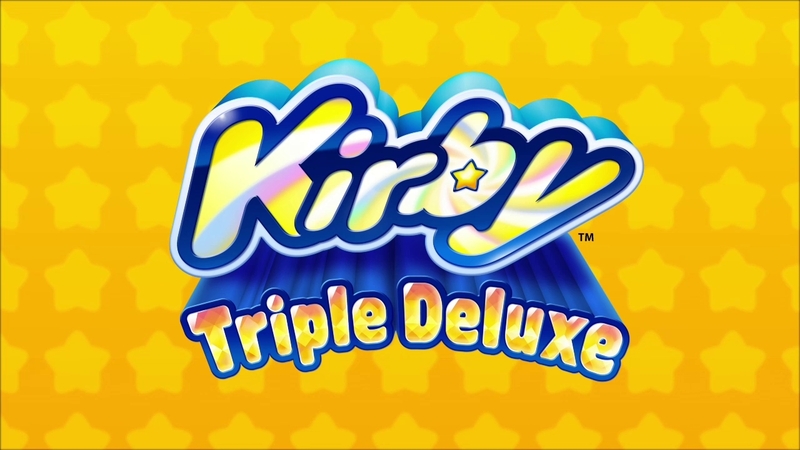 See Kirby's spectacular new abilities in action in his upcoming adventure, coming to Nintendo 3DS on May 16th. 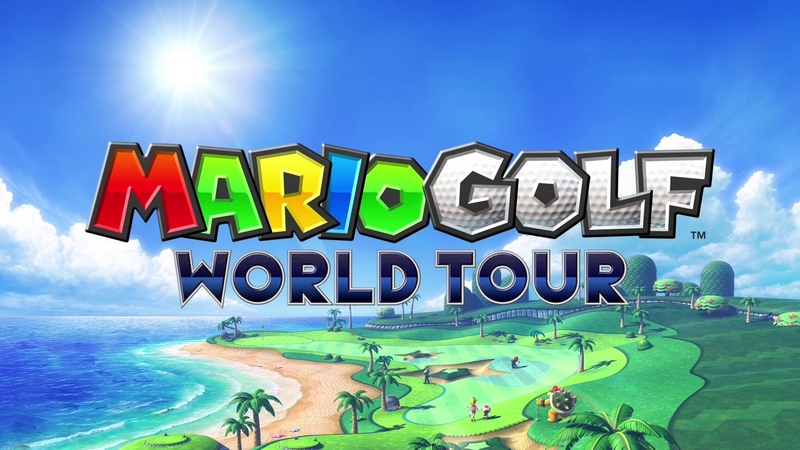 Tee-off with new courses, new characters and much more on Nintendo 3DS from May 2nd! Take a look at this "contemplative first-person shooter", available as a free download from Nintendo eShop now. 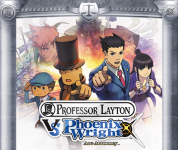 Please note: purchasable Premium Version shown. 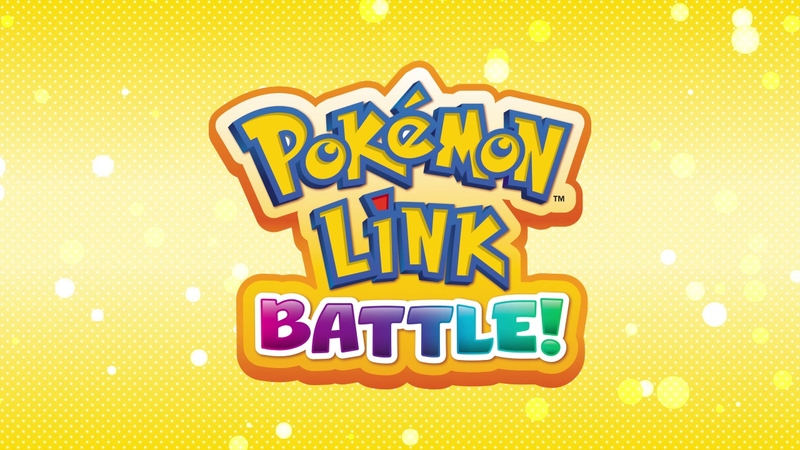 Over 700 Pokémon appear in this new action puzzle game – how many can you spot in this trailer? 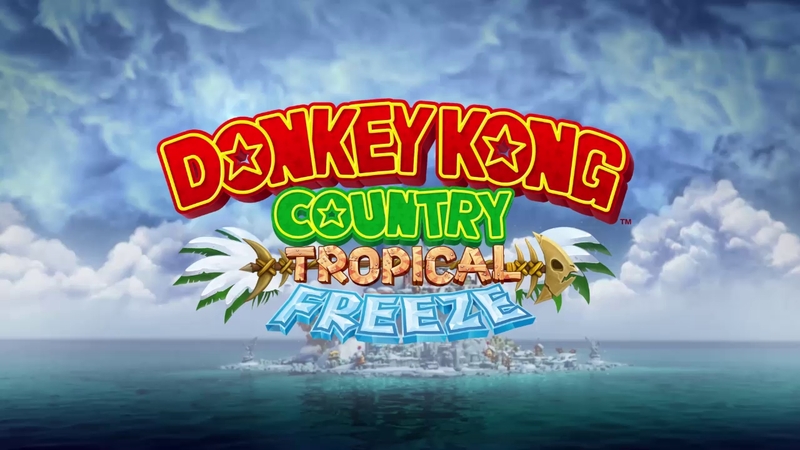 DK, Diddy, Dixie and Cranky hit Wii U on February 21st – check out the trailer! 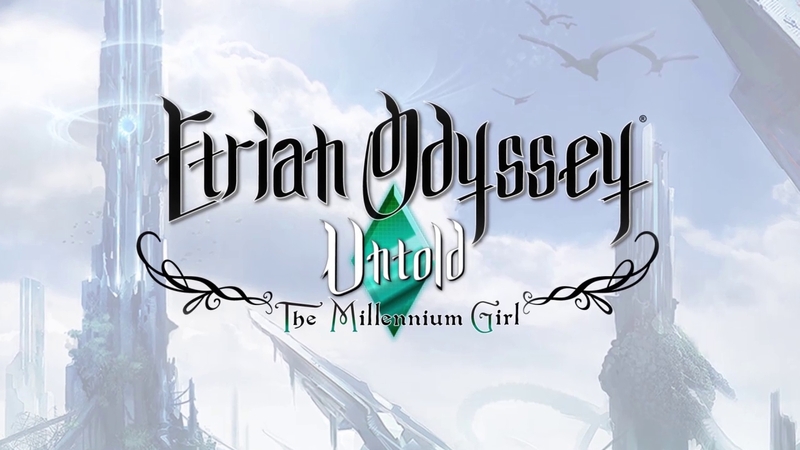 Discover the tale that began the Etrian Odyssey series, coming to Europe on May 2nd. 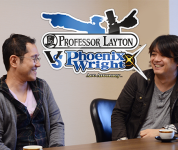 Level-5 CEO Akihiro Hino divulges more details about the development of this unique crossover title. 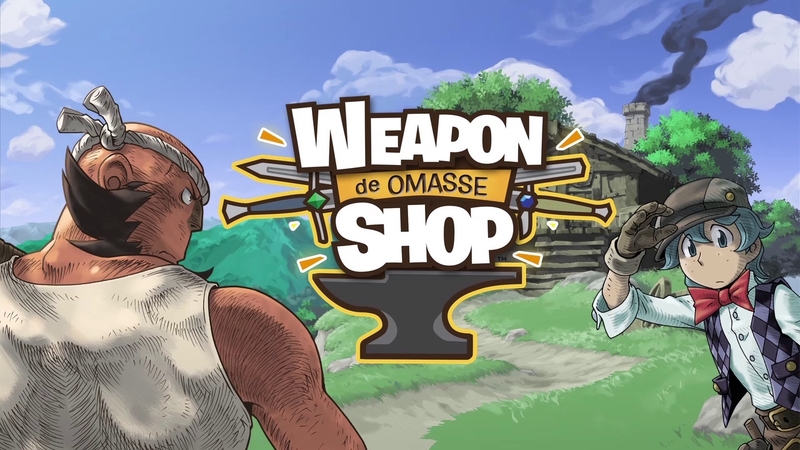 Forge mighty weapons for RPG heroes in this upcoming Nintendo eShop title from LEVEL-5. 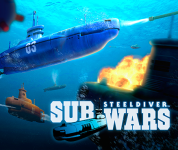 33:49 A new title from MONOLITH SOFTWARE INC.